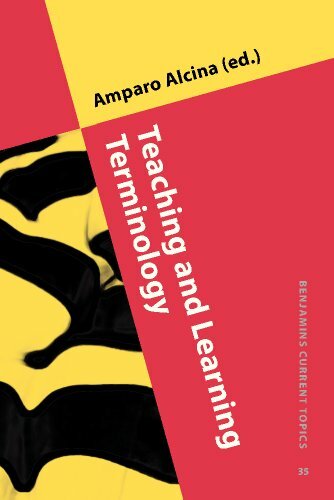 Originating at an international forum held at the University of Vic (Spain), the twelve essays collected here attest to important changes in translation practice and the assumptions which underpin them. 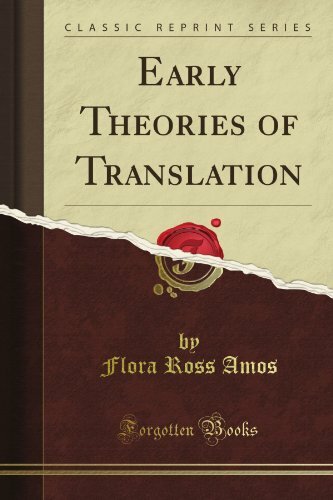 Leading theorists respond to the state of Translation Studies today, particularly the epistemological dilemma between theories that are empirically oriented and those that are inspired by developments in Cultural Studies. 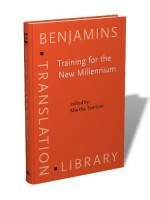 But the volume is also practical. 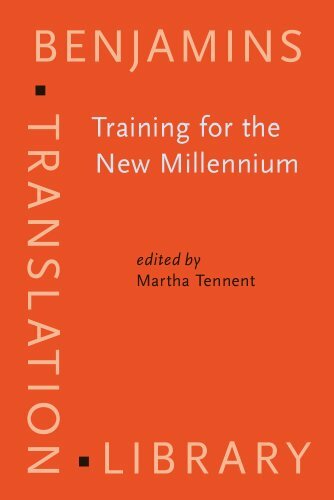 Experienced instructors survey existing pedagogies at translator/interpreter training programs and explore new techniques that address the technological and global challenges of the new millennium. 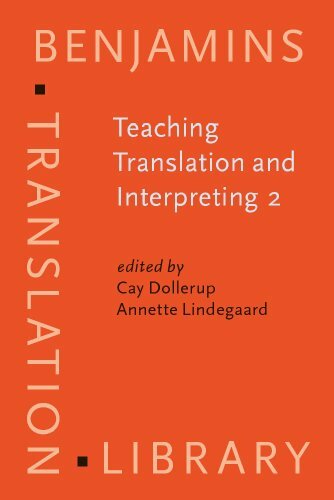 Among the topics considered are: how to use translation technology in the classroom, how to construct a syllabus for a course in audiovisual translating or in translation theory, and how to develop guidelines for a program for community interpreters or conference interpreters. 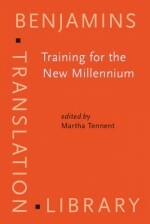 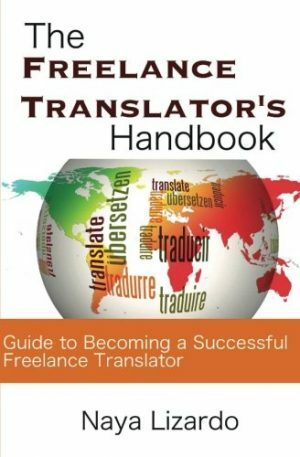 The contributors all assume that translation, whether written or oral, does not occupy a neutral space. 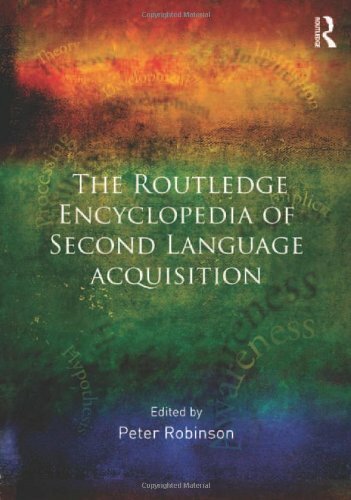 It is a cross-cultural exchange that produces far-reaching social effects. 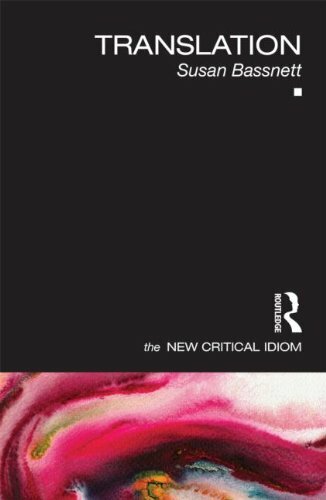 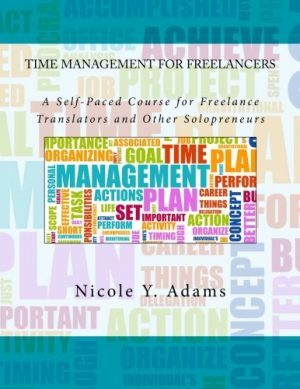 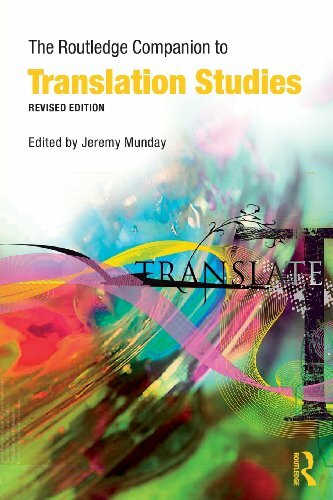 Their essays significantly advance the theoretical and practical understanding of translation along these lines.